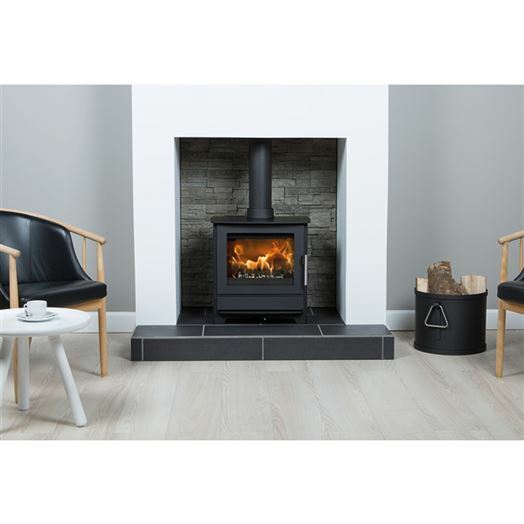 We have both wood burning and multi fuel stoves displayed in our Lincoln and Grantham showrooms from some of the most popular manufacturer’s including Burley, Parkray, Jotul and Euroheat. 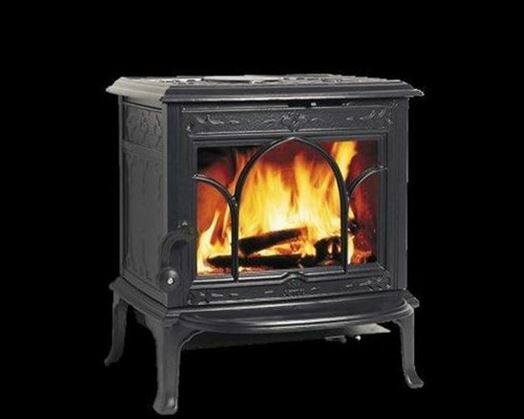 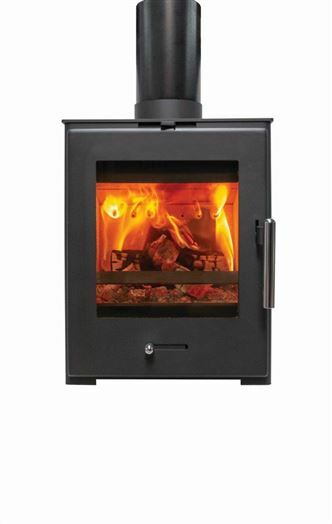 We are also pleased to stock the most efficient wood burning stove in the World, Burley. 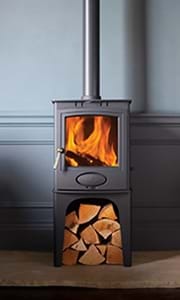 Our product range features a range of styles and designs from a stunning selection of contemporary and traditional designs, cast iron or steel construction to suit your interior style. 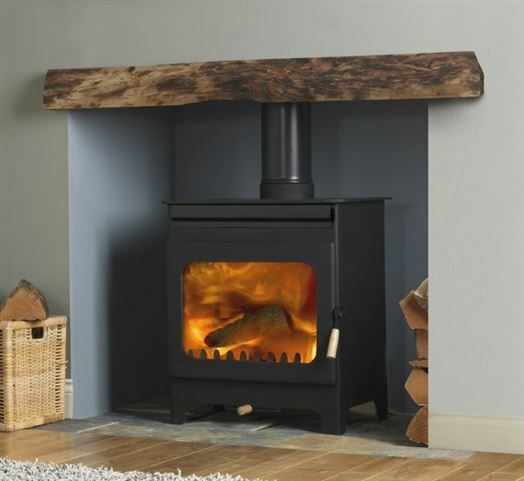 With our expert knowledge we will guide you through the most suitable stove for your home. 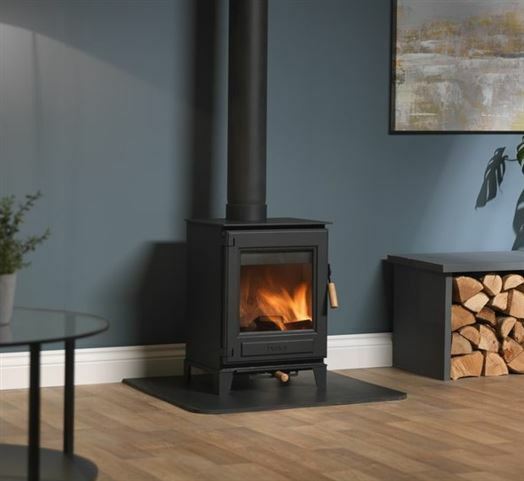 Our in-house installation team will cater for all building work requirements and installation to the final finish, along with a full aftercare service. 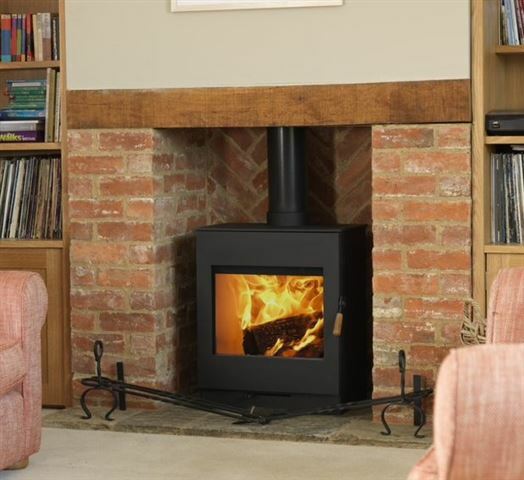 Being an in-house team it ensures you receive a complete service to a high standard. 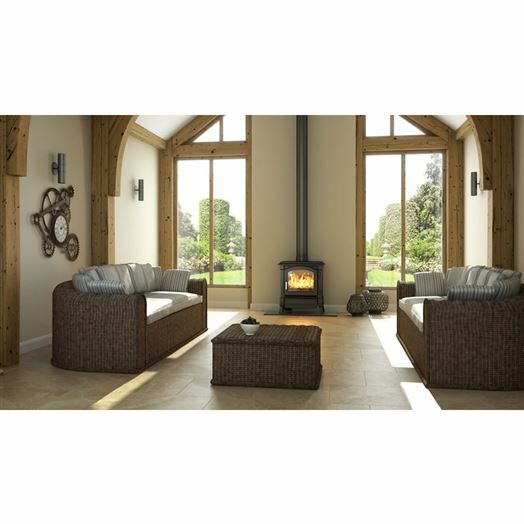 Browse our range of Inglenook Chambers.